I love facials – as much as I do face masks weekly it’s nice to go to a professional a couple of times a year to help my skin look it’s best! After my successful Botox appointment at Skin Day Spa in the heights I booked an Oxygen facial (currently half price!) with my friend – it was Saturday and I feel we were both needing pampering! So what’s so great about an Oxygen facial?!? The oxygen kills surface bacteria on the skin, so is great for quelling breakouts. It was very relaxing – in fact maybe the most relaxed I’ve been in a long time! 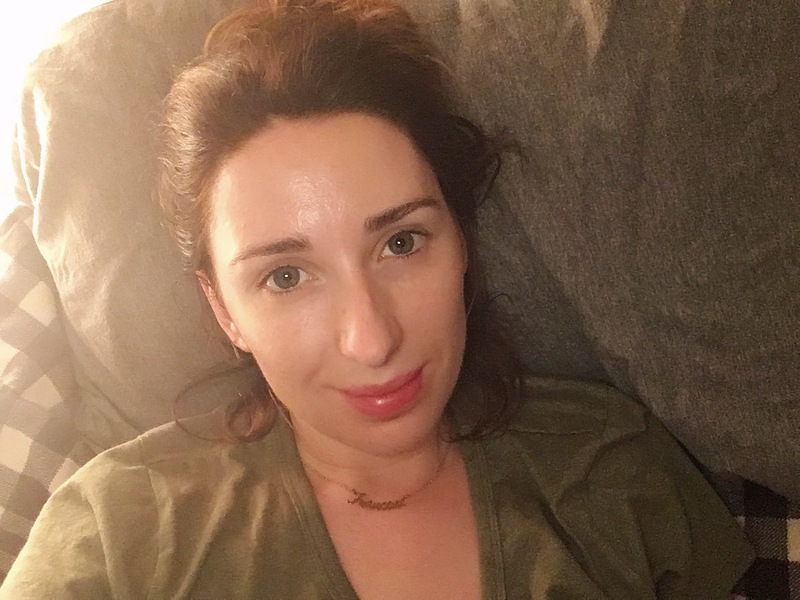 I didn’t go out last night so I left the products on my skin ALLL evening – It’s good if you have the opportunity to do this let your skin soak it all in! I’ve woken up with the most radiant, soft and clear healthy looking skin! Skin Day Spa is awesome with a lot of different services to choose from. I’d definitely recommend – go spoil yourself!! !